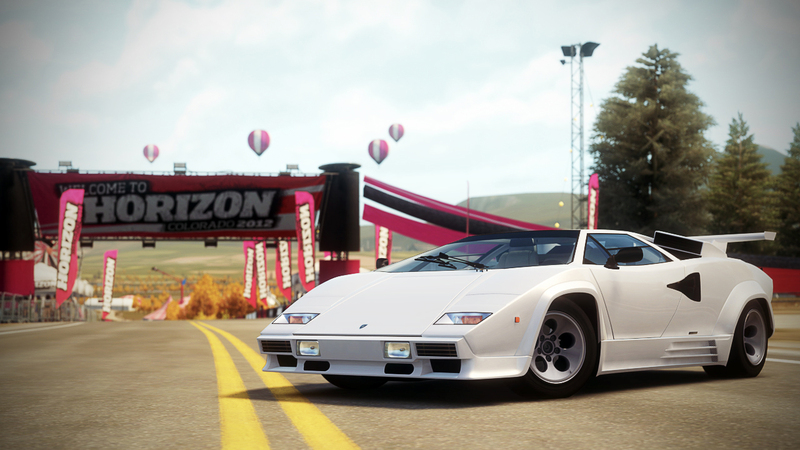 You don't need to be Don Johnson to appreciate the utterly radical nature of the Countach. There’s nothing quite like arriving in a car that gave way to the term “Lambo doors.” And there is certainly not much like driving a car that looks and sounds like a jet fighter. 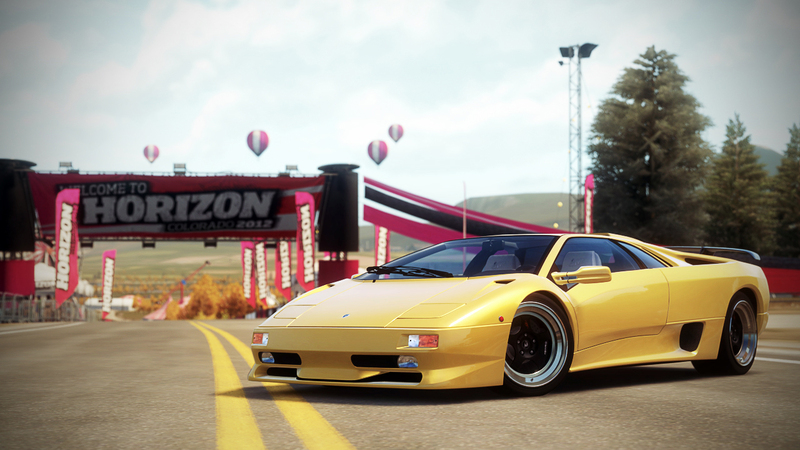 Here's an automotive devil you won't mind making a deal with. As with all the bulls of Lamborghini, there is more speed to be found here than most roads can allow for. Not only is it as fast as low-flying aircraft, the interior provides creature comforts fit for a king. 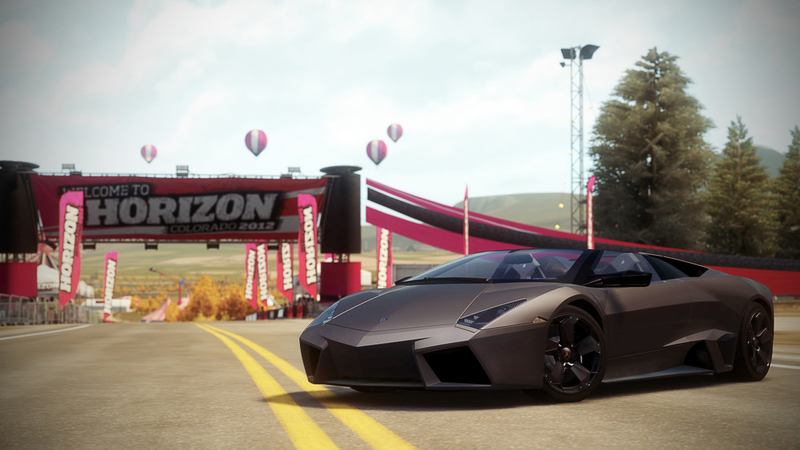 Directly inspired by the F-22A Raptor, an advanced stealth fighter, the Reventón is as sharp as they come. 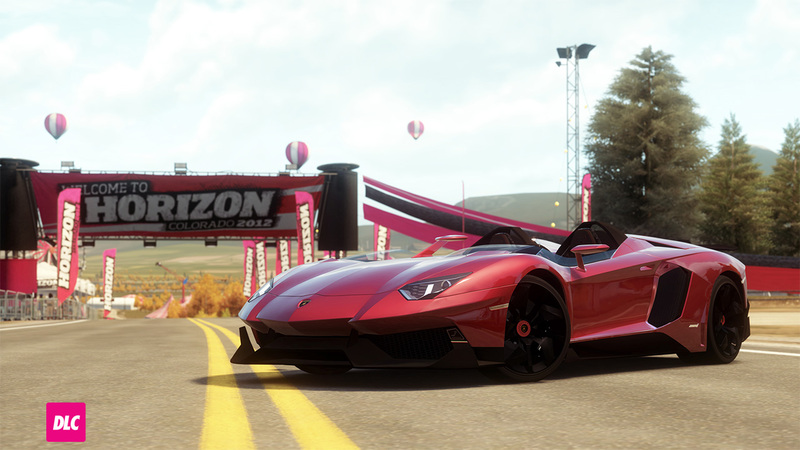 Take the top off and this roadster lets the sun shine in where only the most elite will sit. To own you one you not only need a pile of money, but you must also have earned your spot on the list of less than twenty to be manufactured. 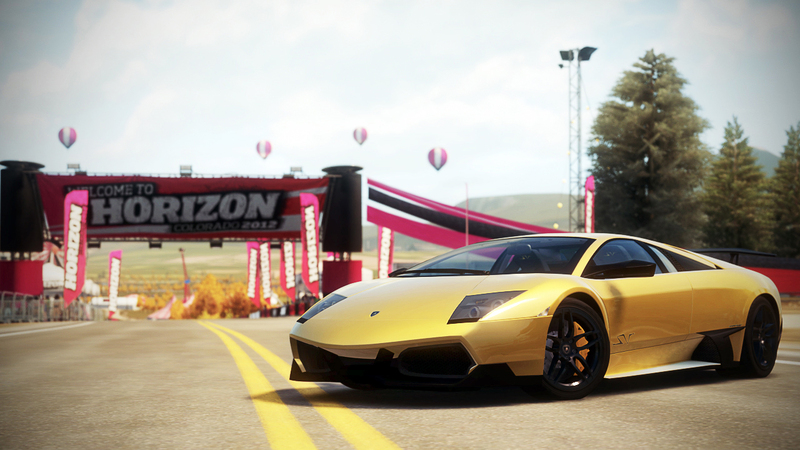 The Reventón’s extreme rarity make it a collector’s item in the real world; its incredible performance will make it a must-own for fans in Forza Horizon. The Murciélago LP 670-4 SV may be a mouthful, but consider it shorthand for one of the fastest Raging Bulls ever to roar out of Lamborghini’s Sant’Agata plant. Fitting, because the “SV” tag stands for SuperVeloce—Italian for “superfast,” and Lamborghini only uses the SV name for the most highly-tuned final edition of a model going out of production. 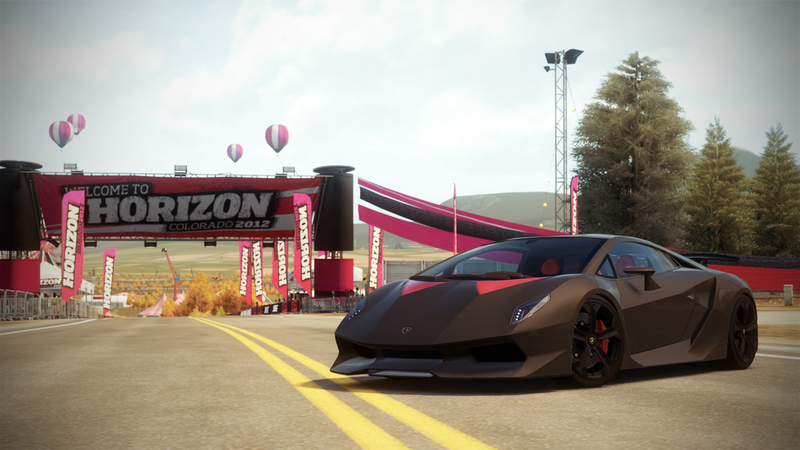 Faceted like a cut diamond, there’s no mistaking the Sesto Elemento for anything else on the road—even other Lamborghinis. “Sesto element” is Italian for “sixth element;” if you don’t have a periodic table nearby, that’s carbon, a not-so-subtle hint that the body is composed entirely of the woven stuff. Just being in the presence of an Aventador is enough to make one feel regal. To drive one is an experience that ranks closely with finding Elvis and winning the lottery... simultaneously. 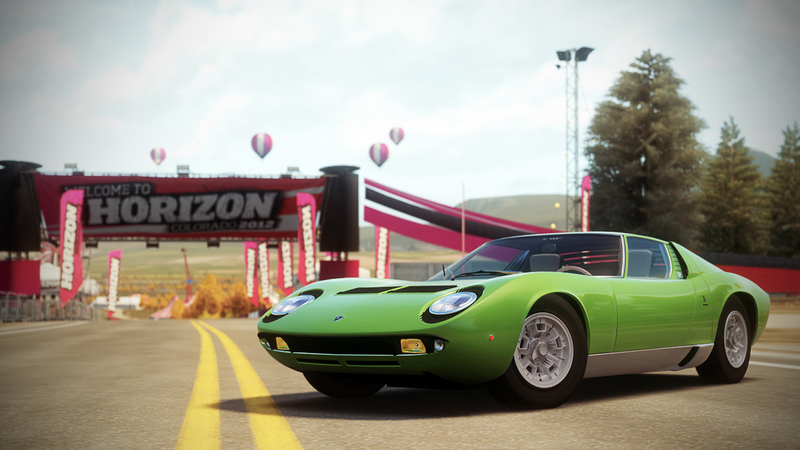 The car exudes of sensual power, drop dead beauty, and speed-fueled desire. 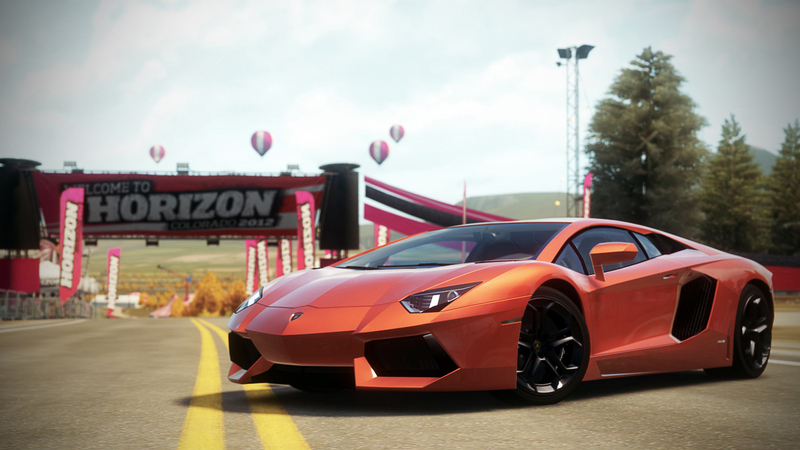 The Aventador is everything an exotic car should be. Sparing no expense, and designed in a total of six weeks for its one prospective customer, Lamborghini created the open-air Aventador J. In its cockpit you won’t find any climate control—for obvious reasons—or navigation; they would simply add weight. Powered by the standard Aventador’s 700 horsepower 6.5-liter V12, the roofless—and ruthless--J can easily achieve speeds north of 180 mph. At 3,274 pounds overall, this is the lightest open-top Lamborghini ever. 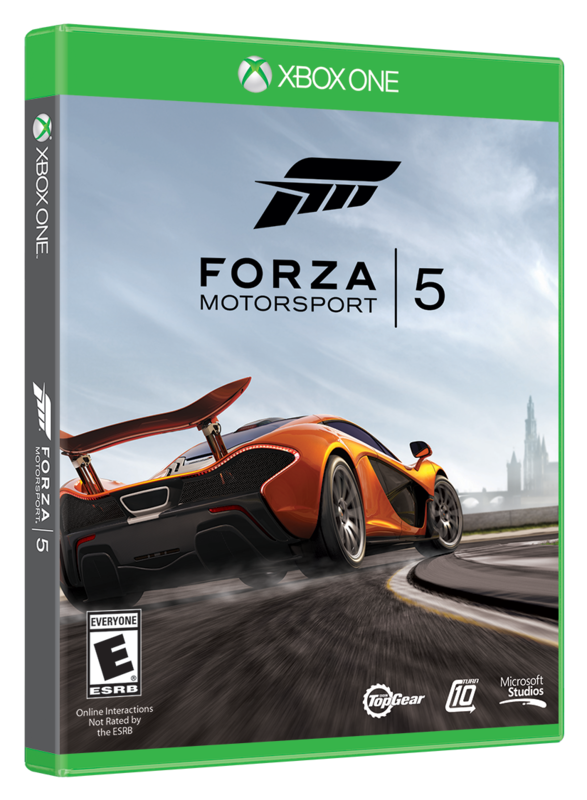 To make it so, the use of carbon-fiber is extensive, from the door panels to the center tunnel cover. Even among its brethren it stands out as something special. 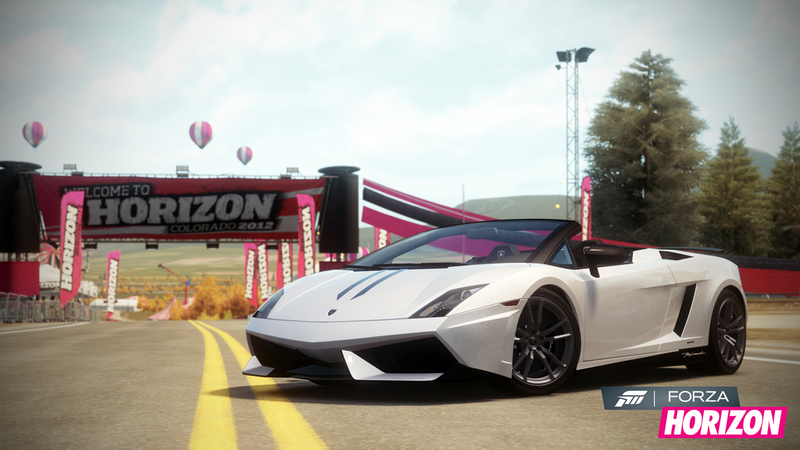 Whether it is just a glance or a thorough high speed test the Performante defines itself.